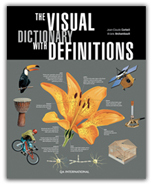 This edition goes beyond object identification by adding definitions to labeled images. 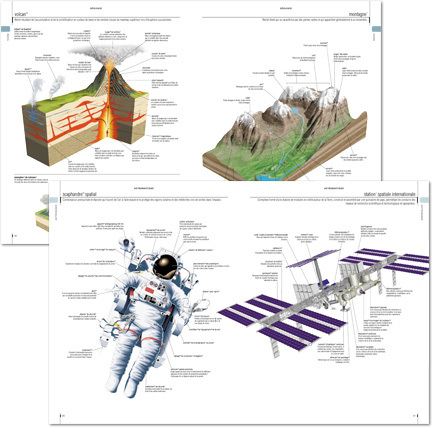 The result is an indispensable reference that answers questions about the function, significance and purpose of a wide variety of objects from all aspects of life. Updated annually, this volume will both catch the eye and enrich the mind!